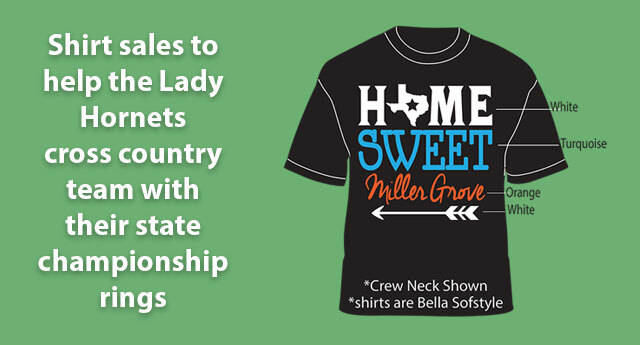 “Home Sweet Miller Grove” shirts are now on sale to assist the Lady Hornets with their 2015 State Cross Country Championship rings. 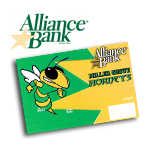 The deadline to return order forms has been extended to Friday, Dec. 4. 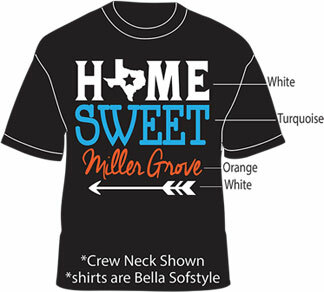 Click here for a PDF of the order form.